Sharp has confirmed it will buy Toshiba’s personal computer business for four billion yen (US$36 million), highlighting its recovery under the control of Foxconn and marking a return to a business it quit eight years ago. Sharp was once known as a major supplier of high-end TVs and smartphone displays but struggled to compete with Asian rivals and was bought by Taiwan's Foxconn, or Hon Hai Precision Industry Co, two years ago. It exited the PC market in 2010. 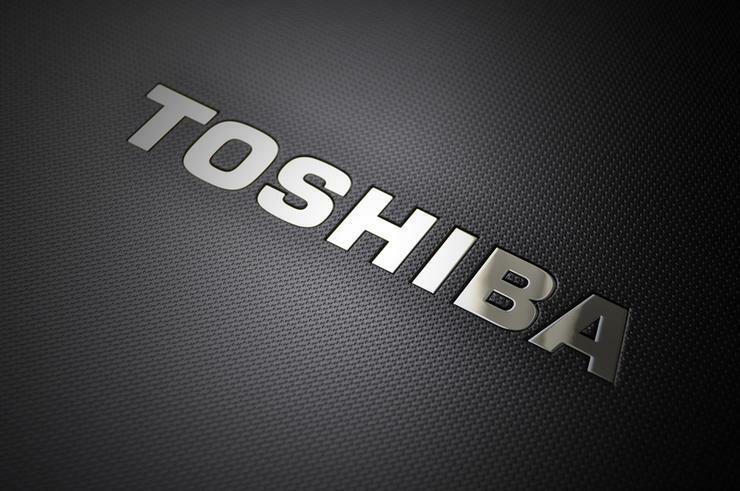 The deal will see Sharp take an 80.1 per cent stake in Toshiba's PC unit on 1 October. Sources said the Osaka-based electronics maker will be able to use the scale of parent company Foxconn, the world's biggest contract manufacturer and major Apple supplier, to produce PCs more cheaply - just as it was able to do in TVs. While global demand for PCs has weakened in recent years, the partnership with Foxconn, the contract maker of PCs for other global PC brands, is expected to help Sharp produce PCs at low cost and turn a profit on the deal. Toshiba said it outsourced PC production until 2015, and currently builds PCs at its own plant in China. The company declined to identify its previous contract manufacturer. Sharp posted its first net profit in four years in the year ended March as Foxconn's sales network in China helped boosted sales of its TVs. The company is seeking to get back the license of the Sharp brand for TVs in North America it previously sold to China's Hisense Group. Embattled conglomerate Toshiba sold its television business to Hisense and its white-goods business to China's Midea Group as it scrambled for funds to cover billions of dollars in liabilities arising from now-bankrupt US nuclear unit Westinghouse. The US$18 billion sale of its chips business to a group led by US private equity firm Bain Capital was completed last week. Foxconn was also interested in buying that business. Shares in Sharp rose three per cent while shares in Toshiba rose one per cent. That compared with flat trading on the benchmark Nikkei 225 index.